SACRAMENTO, Calif. /California Newswire/ — Today, Calif. Governor Edmund G. Brown Jr. signed legislation – SB 438 by Senator Jerry Hill (D-San Mateo) – to help advance the development of a statewide earthquake early warning system in California. Specifically, SB 438 establishes the California Earthquake Early Warning Program and Advisory Board within the California Governor’s Office of Emergency Services (Cal OES) to advance the implementation of the program and spur further investment in the early warning system. Under the legislation, an Earthquake Early Warning Program business plan will be developed and submitted to the Legislature by February 1, 2018. 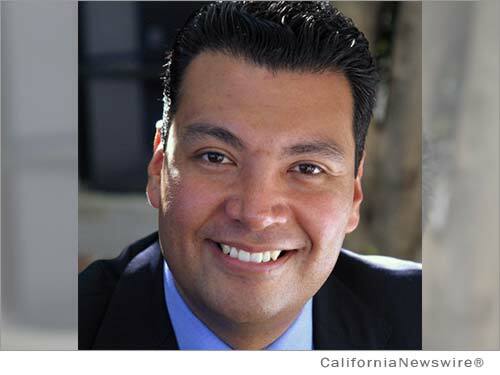 In 2013, Governor Brown signed SB 135 by then-State Senator Alex Padilla (D-Pacoima) mandating the creation of a statewide earthquake warning system led by Cal OES and in conjunction with partner organizations from the California Integrated Seismic Network, the private sector and all levels of government. 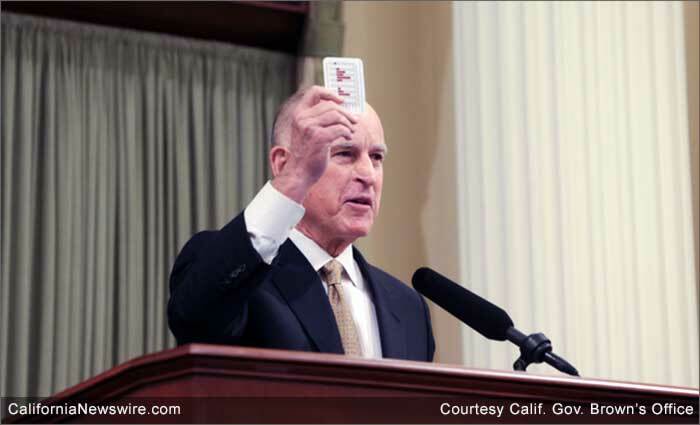 Earlier this year, Governor Brown directed $10 million to Cal OES in the 2016-17 state budget to further expand the state’s earthquake early warning system prototype, called ShakeAlert. Earthquake early warning systems are currently in place in Mexico, China and Japan, and other countries throughout the world are in the process of developing such systems.